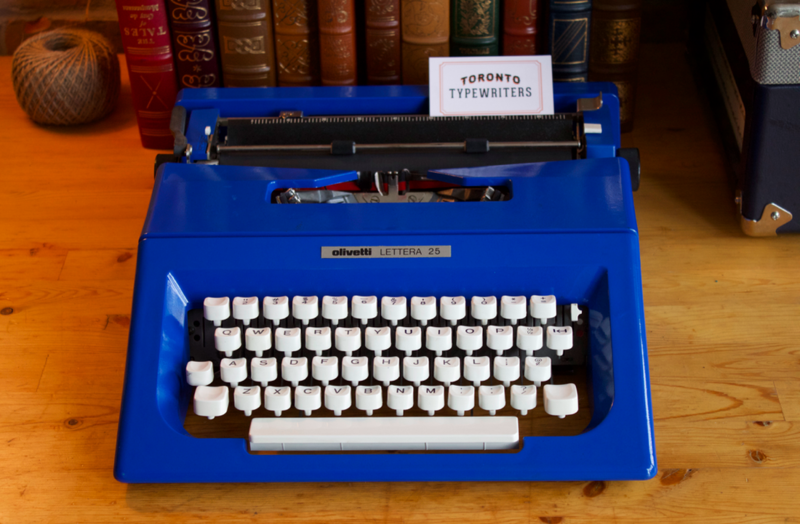 Toronto Typewriters' first type-in event for winter 2017! Surely to be a great time, the first official type in for the year will be held on Saturday February 18th from 8-10pm @ Page One Cafe. There will be tons of usable typewriters available but if you own one, bring it along! 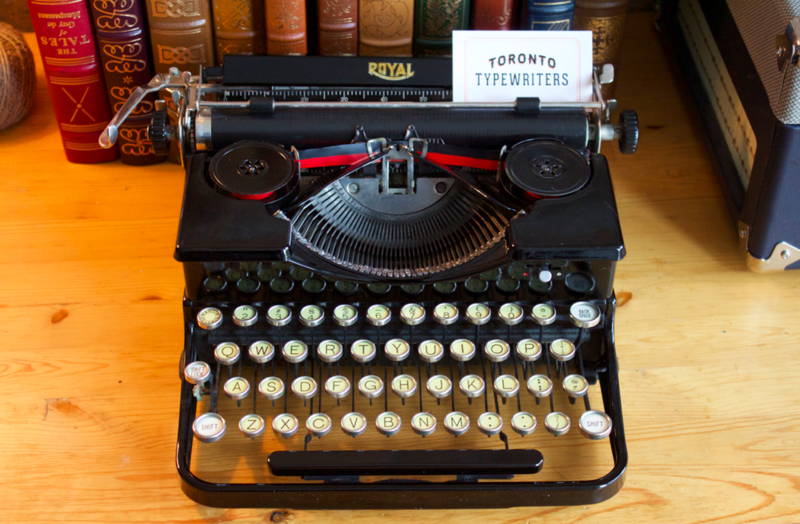 We will be hosting games, discussion, and show off some of our very own typewriters. 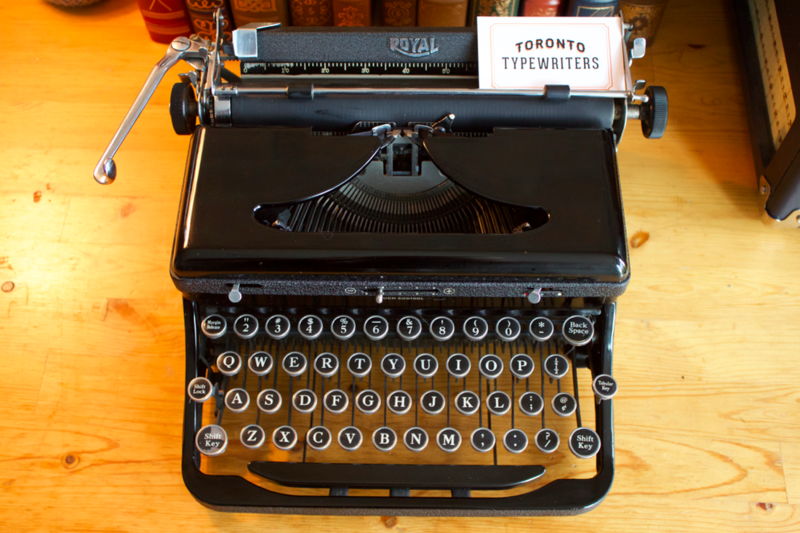 Martin Howard from Antique typewriters will also be bringing several his pre-1900's machines which are some of the rarest and historically significant machines in the world. If you would like to RSVP to us or directly with Page One Cafe, let us know you'll be coming! 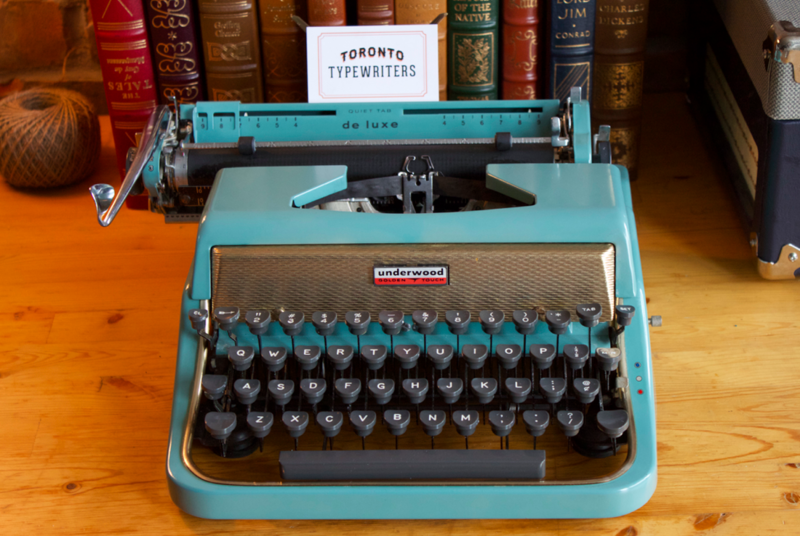 Playing for only three night at the infamous Hot Docs theatre, a movie dedicated to these machines, their impact on the world, and the people who love them. A must see movie! 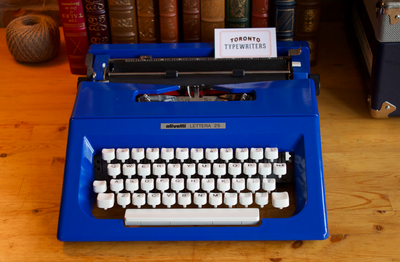 Rumour has it, it will be running a second stint in Toronto in February. 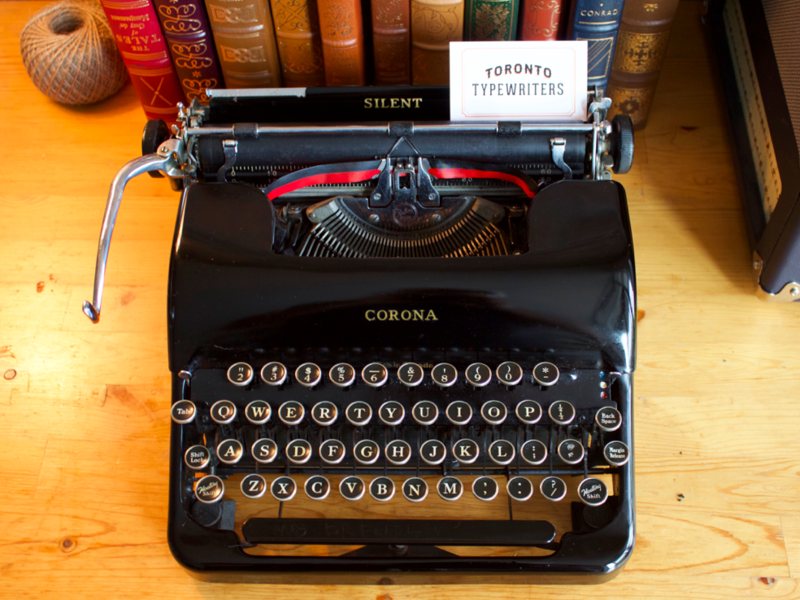 Using a typewriter is a great way to detach yourself from the endless world of clicks, screen loads, notifications and general distraction that comes with the world wide web. Now there's a way to mesh the two worlds by connecting your typewriter to your computer, you can experience the joy of a manual typewriter while still logging your words for the digital world. Hard to say if it's good or bad but definitely worth a try! Toronto Typewriters in Full Bloom! 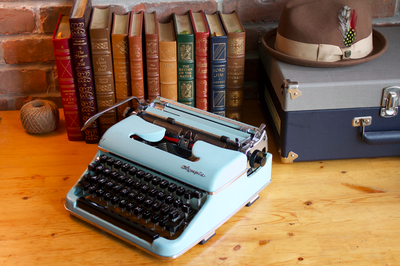 As May has kicked into effect, we've launched a whole new line up of beautiful typewriters to get the juices flowing! Nothing better than enjoying some creative writing on a warm day. Amazing. CBC article about a kitchener local who still repairs these beauties.